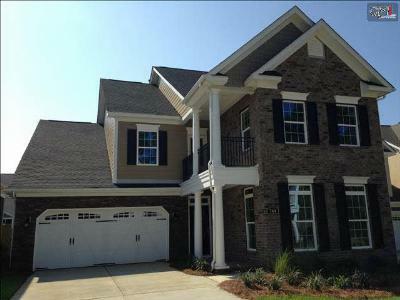 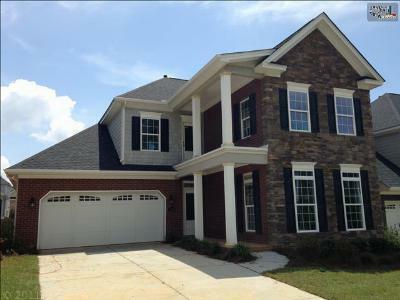 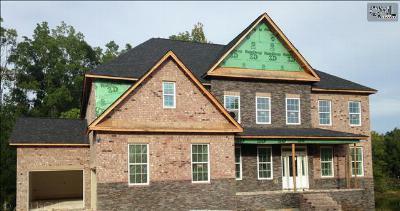 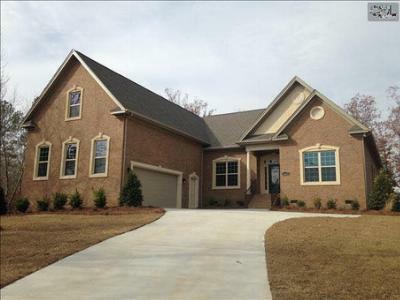 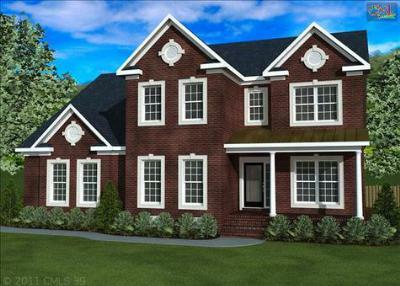 Today is Monday, September 8th, and we are featuring the latest homes for sale in Lakeport neighborhood of Chapin, SC. 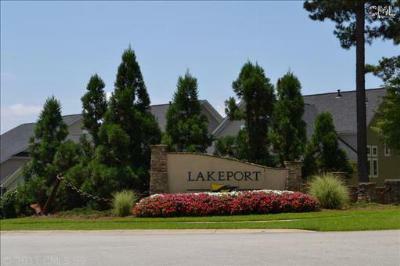 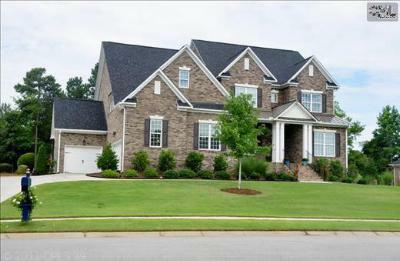 Directly on Lake Murray, Lakeport offers newer, upscale homes with open floor plans and large lots. 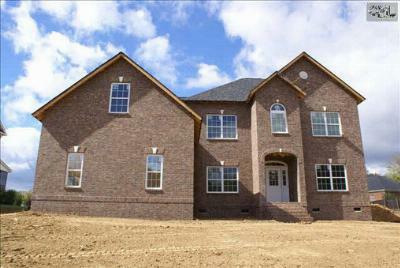 There are a few lots left as well, so bring your blue prints and your creativity. 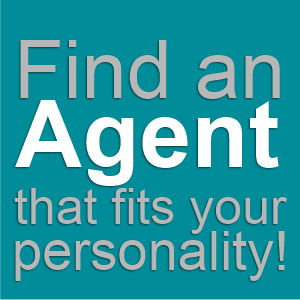 If you find a home that piques your interest, call us today for a tour. 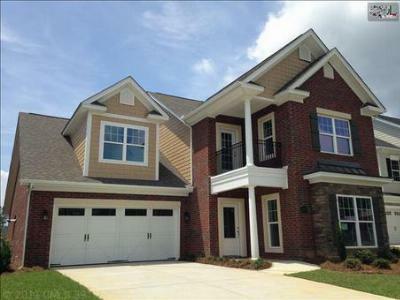 We also invite you to browse through our website as well as check out this link for an in-depth guide to Chapin.